Stephanie Belinda Quinn ⋆ Page 4 of 17 ⋆ Voice Actor for Video Games, Animation, Audiobooks, Toys, and More! I narrated a new thrilling science-fiction and fantasy audiobook for kids now available on Amazon, Audible, and iTunes: Star-Kids: Solar System Exploration, written by the extremely talented writer, John Harrington…. My character, Yuri, in a new awesome animated series I voice. Yes! 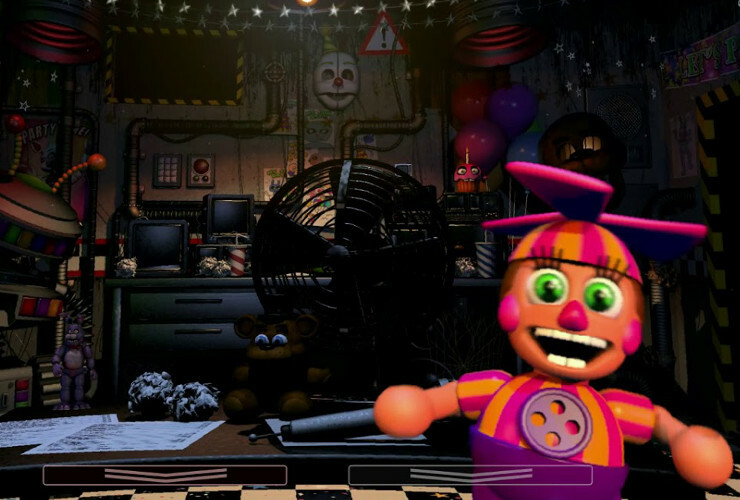 I’m the voice of Dee Dee in Five Nights at Freddy’s! Guess who’s been booked to voice this adorable pup? More details, including where you can hear this little guy soon! 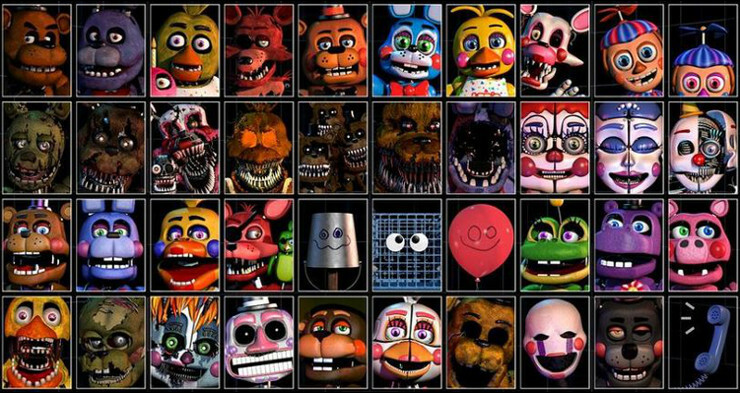 I’m doing an AMA (ask me anything) for the Five Nights at Freddy’s Official Fan Reddit! I hope I get fun questions about voicing Dee Dee! I’ll post the date/time when I know for sure! I’m SO excited to start recording Book Two in the Lily Sprayberry Realtor Mystery Series: DECLUTTERED AND DEAD, written by Carolyn Ridder Aspenson! I LOVE this series! Thrilled to be booked to record Book 2 in the Tales of a Teenage Alien Human Hybrid Series (follow-up to THE ALIEN’S DAUGHTER), THE HYBRID CHALLENGE, written by JC and Macy Morrows! Booked to record a hauntingly fun adventure: CHEATING HEART, A VIENNA ROSSI PARANORMAL MYSTERY: A LOST SOULS BOOK 3, written by Michelle Ann Hollstein! Recording a sweet romance for Clean Reads: HIS CINDERELLA SWEETHEART, written by Anna Grace! Already recorded book one, THE WEAVER, and book two, THE WISHING WELL, and now I’m narrating book three of THE WEAVER TALES series! Check out Midwest Book Review’s audiobook review of Olivia Turner’s Amazing Amazon Adventure. Check out this audiobook review of Serendipity Mystery: Diary of a Snoopy Cat. Just send your project details, including budget, deadline, and type of voiceover, and I’ll get back to you in a jiffy to get this party started!